See how Soundproof Windows can transform your noisy environment into one of peace and quiet. Traffic, neighbors, pets and other noise can make your home or office environment stressful. Soundproof Windows can fix it! A Soundproof Window will reduce noise levels by 75-95%. Our soundproof windows will reduce noise levels significantly which is not possible with dual pane or replacement windows. We can prove it! Soundproof Windows are available nationwide. For more information about Soundproofing living spaces in your area, contact us today for a free noise elimination estimate. A Soundproof Window is a second window placed behind your existing window that opens and closes just like your current one – there is no need to remove or replace your window to eliminate noise problems! Why Soundproof Windows and Sliding Glass Doors? 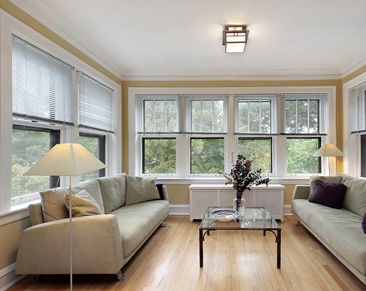 Acoustically engineered to act as a sound barrier, Soundproof Windows offer most of the benefits of dual paned replacement windows and several benefits not available with replacement windows. Learn more about how Soundproof Windows work. Installation available everywhere in the US. Also available in Canada. Now you can sleep late, enjoy solitude, and reduce stress. In short, you can make your home your silent oasis. 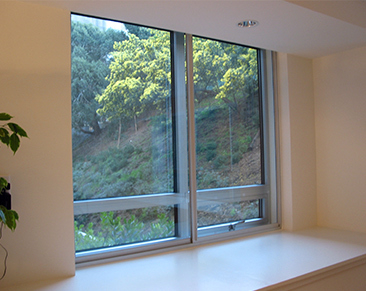 Soundproof Windows will significantly reduce the noise levels without compromising style. Your windows will look better than ever before. We love to hear about how our windows and doors have helped home owners and businesses solve their noise, insulation and other problems. We love hearing from our customers and we’re always trying to improve. Leave a review for Soundproof Windows by submitting a testimonial, clicking on the Yelp icon, or giving us a call directly. Let us be there for you every step of the way through your Soundproof Window purchasing and installation process. Submit a testimonial, Give us a call, or leave us a review on Yelp! 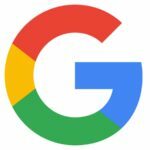 Submit a testimonial, Give us a call, or leave us a review on Google!